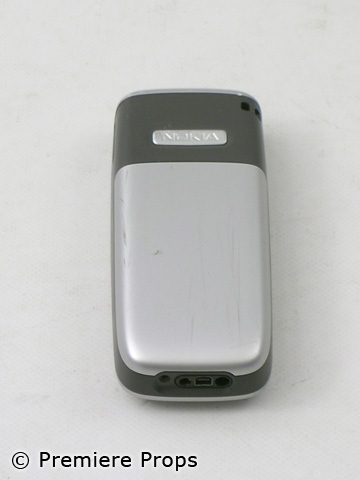 From the romantic drama, Two Lovers, this is Leonard's (Joaquin Phoenix) screen used silver and black "Nokia" cell phone with Michelle in the contacts folder. (approx. 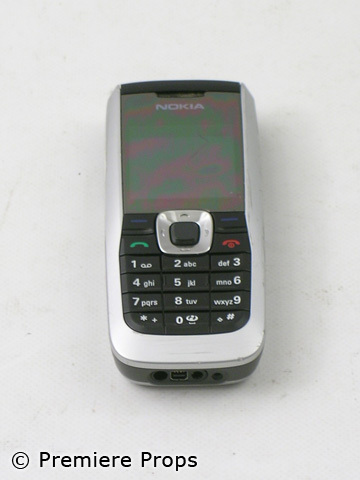 4" x 1.5") Includes charger and phone powers on! Joaquin Phoenix recently announced his retirement from acting and said that Two Lovers would be his last movie as an actor; making this prop a highly sought after piece of Hollywood memorabilia! Do not miss your chance to add this prop from the Oscar nominated Joaquin Phoenix, to your movie collection today!